Stefan MacNeil, Alicia Tobin & Graham Clark! Comedy Bucket is the only show in town where comedians are guaranteed to talk about what’s on your mind. Everyone who attends this show will receive a slip of paper, on which they can write anything… anonymously. You don’t sign it, no one looks at it. Straight into the bucket it goes and what comes out is comedy gold… hopefully. A talented crew of jokers will attempt to perform comedic alchemy, right before your very eyes. Whatever you’re thinking about, whatever crosses your mind. Write it down and see what happens. The best comics. The best laughs. Monthly at Hot Art Wet City. 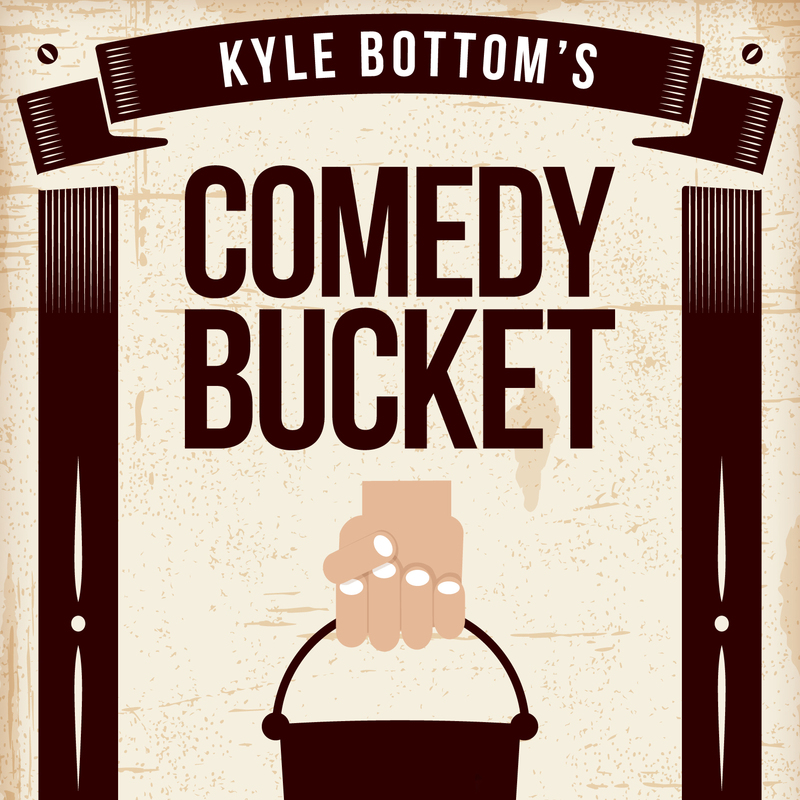 This month, Kyle is off winning a comedy competition in Seattle so Katie Ellen Humphries is putting on Kyle’s shoes (that idea is going in the bucket for sure! ).